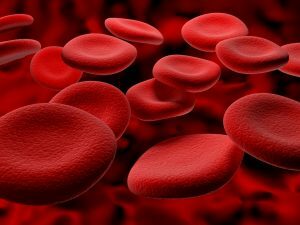 Blood thinning drugs AKA anticoagulants are a class of drugs that prevent blood clotting (blood coagulation). This group of pharmaceuticals, called anticoagulants, can be used as a medication for thrombotic disorders. Anticoagulants, such as Pradaxa® and Xarelto®, work on chemical reactions in the human body to lengthen the time it takes your body to form a blood clot. What Are the Side Effects of Blood Thinners? Because internal bleeding is often hard to diagnose, it is important for patients using Pradaxa or Xarelto drugs to be aware of unusual bruising, swollen joints or similar symptoms and to report such problems to their physician immediately. If you or a loved one has suffered from taking the blood thinning medications Pradaxa or Xarelto, call us today at (888)908-8056. What are Pradaxa and Xarelto Blood Thinners? PRADAXA®, generically known as dabigatran etexilate, is manufactured by Bohringer Ingelheim and is an anticoagulant that has been prescribed for patients with non-valvular atrial fibrillation (NVAF) to help reduce the risk of stroke. XARELTO®, generically known as rivaroxaban, is manufactured by Bayer HealthCare AG, and licensed by Janssen Pharmaceuticals, Inc. in the United States. 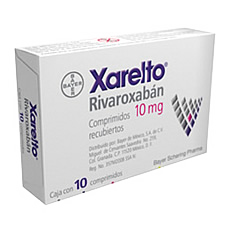 Xarelto is a popular blood thinning medication that received FDA approval in 2011 to help prevent blood clots. You may have seen our Blood Thinners lawsuits commercial on TV.